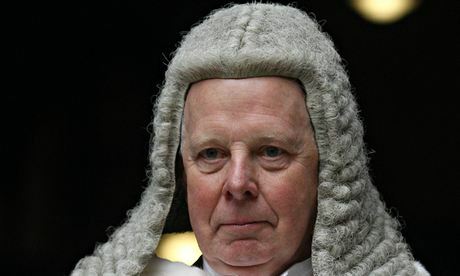 Seventy is a "salutary" retirement age, the lord chief justice told the Commons justice committee on Tuesday. And with only three-and-a-half years left to serve, Lord Thomas of Cwmgiedd is clearly a reformer in a hurry. With relentless energy, he demolished some of his predecessors' cherished principles. Lord Taylor (chief justice 1992-96), for example, had been wrong to predict that a substantial number of women and ethnic-minority lawyers would "trickle up" and become judges in the 1990s. Lord Judge (chief justice 2008-13) had been wrong to regard his power to make written representations to parliament as a "nuclear option". Thomas, by contrast, wanted to provide MPs with more information about how judges worked. Indeed, he was even laying on guided tours of the law courts for them. The chief justice wanted to know what MPs would like him to include in his annual reports, and at what point in the year they should be published. As far as he was concerned, there was no point in writing reports that were not going to be read. The judges were happy to provide drafting advice on uncontroversial bills. 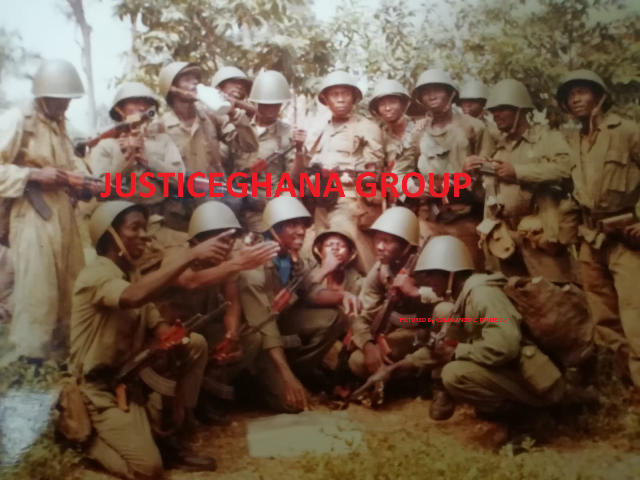 He also wanted good relations with parliament and ministers; but both sides had to understand that policy was a matter for politicians, while the lawfulness of that policy was a matter for the judges. Explaining how he was hoping to increase the number of women and minorities on the bench, Thomas disclosed that the judges had set up their own diversity committee. The telling detail he omitted to MPs was that he himself was chairing it, with Lady Justice Hallett playing a prominent role. And there was more. Lawyers working in the courts service should be offered the opportunity to sit judicially in preliminary hearings, he said. City law firms needed to provide a more diverse pool of potential judges. Law firms should allow solicitors to sit part-time without damaging their careers. Candidates should be offered advice on completing application forms and presenting themselves for interview. Work-shadowing should be more focussed. Mentoring should be increased. The ideas just kept coming. Turning to the agreement with the government announced last week on reforming the courts and tribunals, he had some pretty revealing things to say about IT systems. "When you go to the courts you will see there are some systems that operate without a mouse. And that's not because they are modern. They were in place before the mouse came along. And we don't have proper document storage or filing facilities." How could the courts afford new computers? By reducing the number of court buildings in urban areas. "There is huge room for consolidation," he said. In parts of his native Wales, he implied, there might be too many places of worship because "this was my chapel and that was your chapel". But, unless a defendant was dangerous, there was no reason why he or she should not be tried by a court sitting in a council chamber or some other local building. Constructing a new "palais de justice" was not a good idea if it involved closing surrounding magistrates' courts. Fraud trials were causing problems, as he had argued a month ago. The first problem was disclosure: these days, most cases involved huge numbers of emails that all needed to be shown to the other side. "Should we modify the system?" he asked. As far as juries were concerned, he did not want to see fraud charges tried by a judge sitting alone. "But whether we should have a smaller jury, a more specialised jury – these are things that need to be looked at." Another problem with fraud trials was that "we probably have not got the prosecution and defence of them right either". None of the MPs asked him what he meant by this intriguing statement, and he would not be drawn on it later. But we can be sure the great reformer is not going to let matters rest.